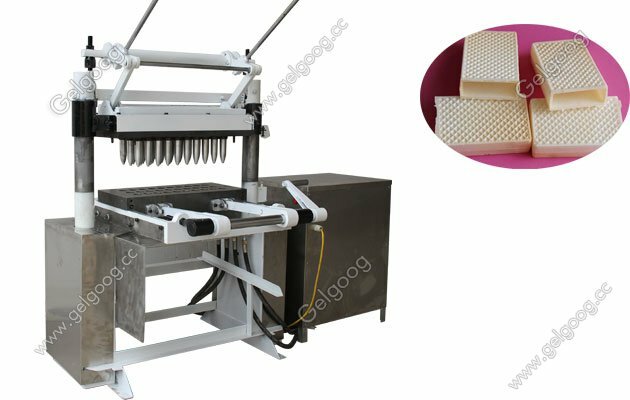 This is our manual tyoe ice cream cone wafer cone making machine.We also can provide you the automatic wafer cone machine If you need. 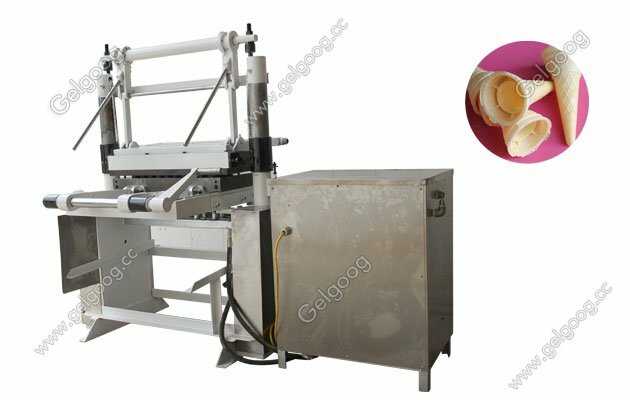 Manual Type Wafer Cone Making Machine|Ice Cream Wafer Cone Machine This is our manual tyoe ice cream cone wafer cone making machine.We also can provide you the automatic wafer cone machine If you need. 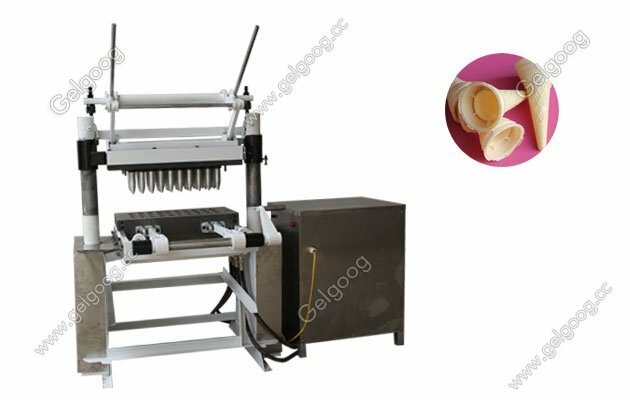 Our the manual type wafer cone machine can make different sahoe wafer cone according custoemr detail demands. 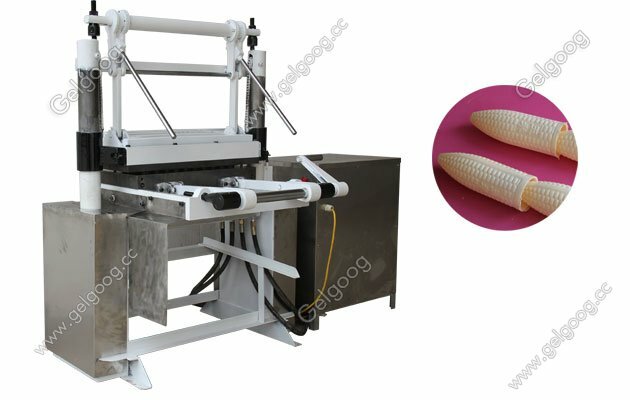 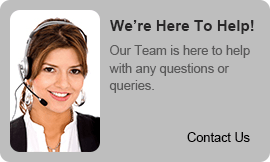 We need customer confrim some question such as the wafer cone shape,the size, the capacity ect.